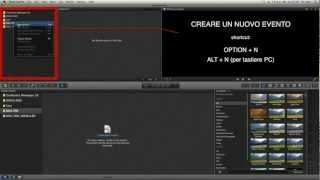 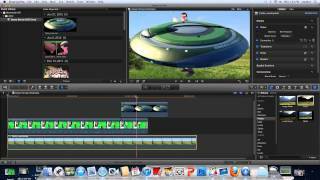 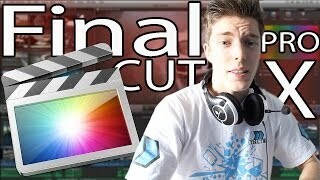 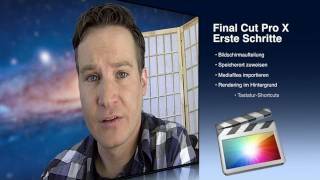 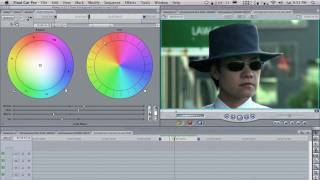 Simple tutorial on how to create a green screen project within Final Cut Pro X. 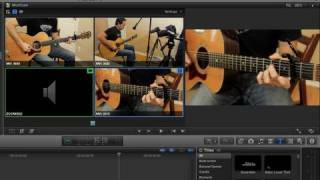 Check out our website at chsdm.blogspot.com. 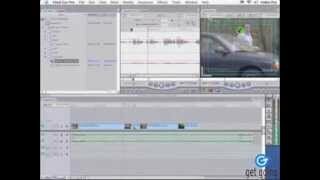 A tutorial on how to edit your slideshow to music to make it more interesting. 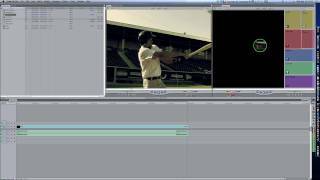 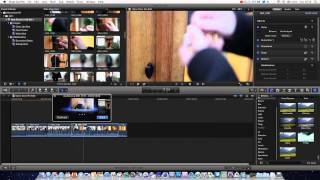 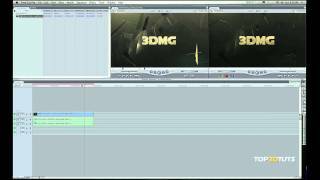 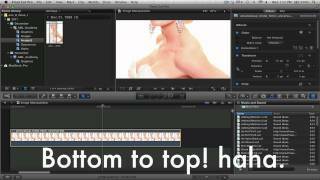 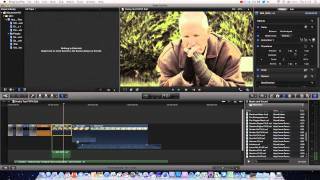 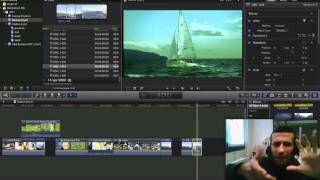 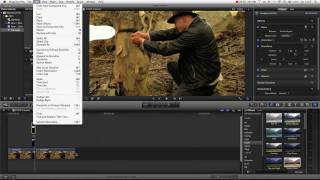 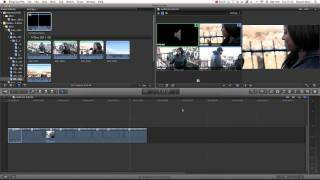 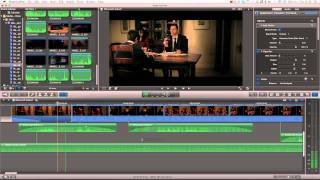 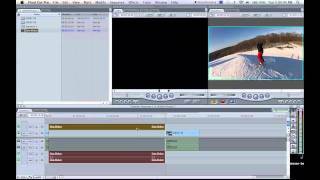 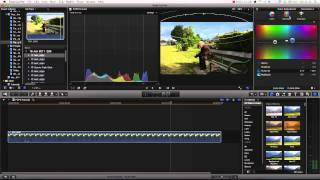 Covers editing to the beat of the music in Final Cut Pro X. 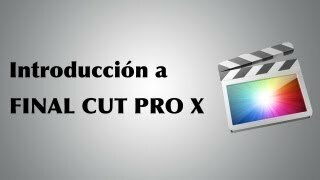 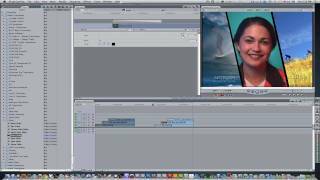 Full tutorial course for latest mac final cut pro 10.1.1 from Lynda.com.